Kidlington: Vintage Aviation Publishers, 1979, Paperback. Condition: Very Good. Hint of age toning to the margins of the wrappers otherwise a very well presented copy. Size: 11¾" x 8¼". 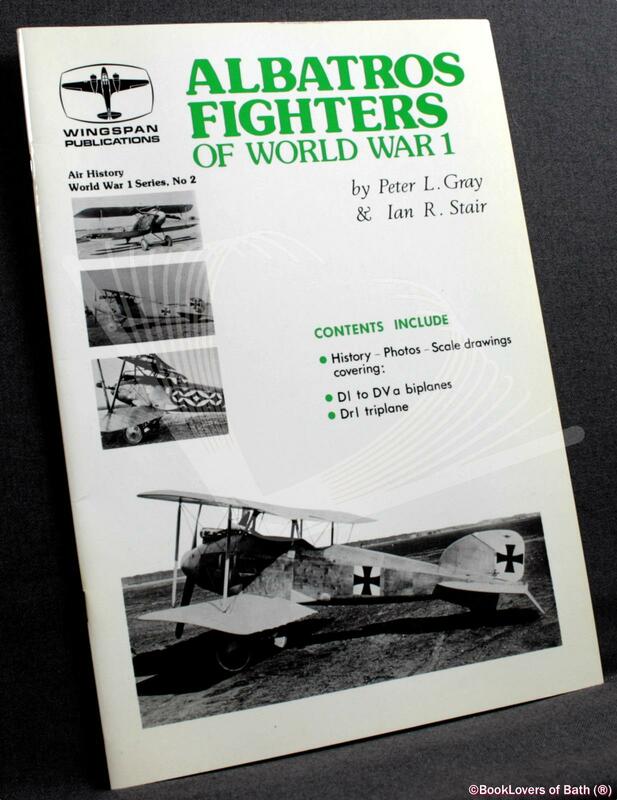 In the Air History World War 1 series.